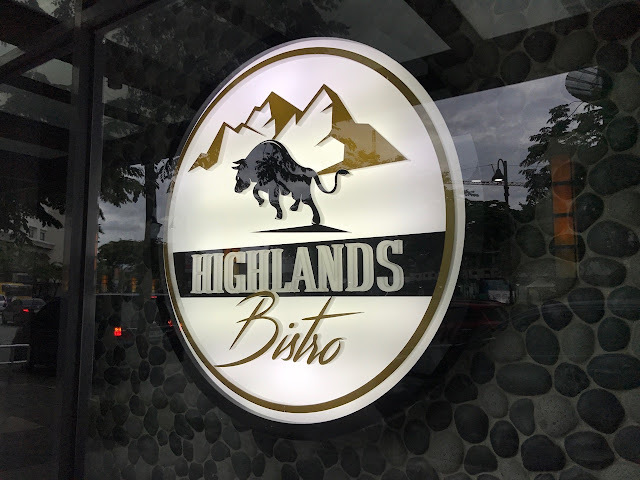 Highlands Bistro at Estancia Mall is a restaurant that has all the right feels for every occasion, big or small. Its ambiance is easy to fall in love with. 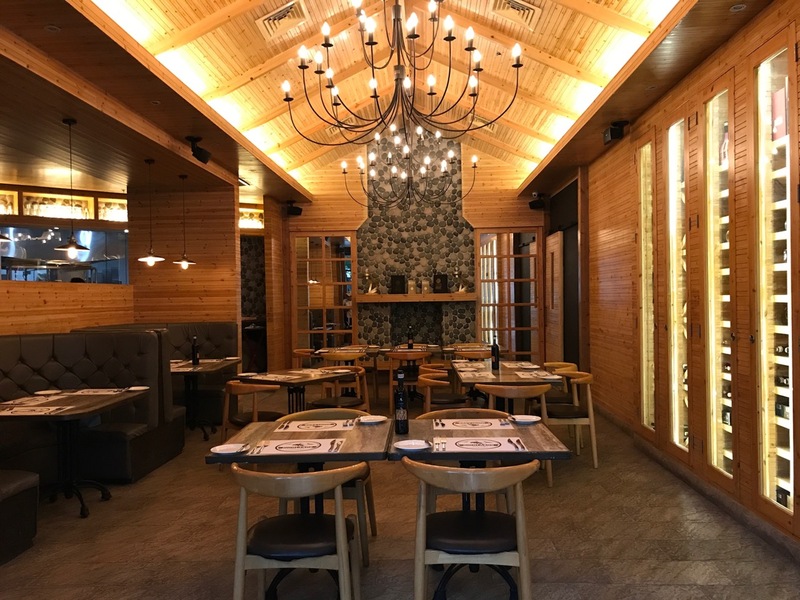 The wooden walls, warm and elegant chandeliers, and fireplace gives this cabin-in-the-woods-inspired restaurant that warm and cozy vibe. 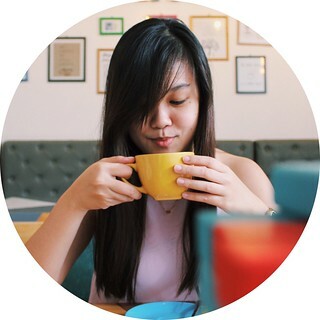 You might get intimidated by all the simple but glamorous look of this restaurant, but this place actually serves affordable meals. Yes, you read that right! 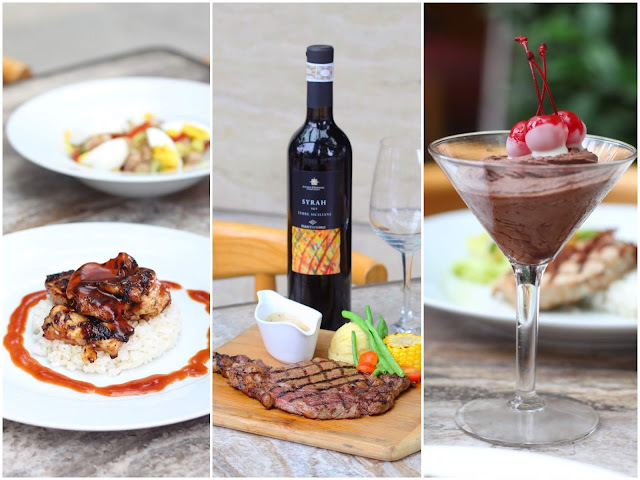 You can have a decent meal at this fantastic restaurant without hurting your wallets, especially with their new lunch menu. 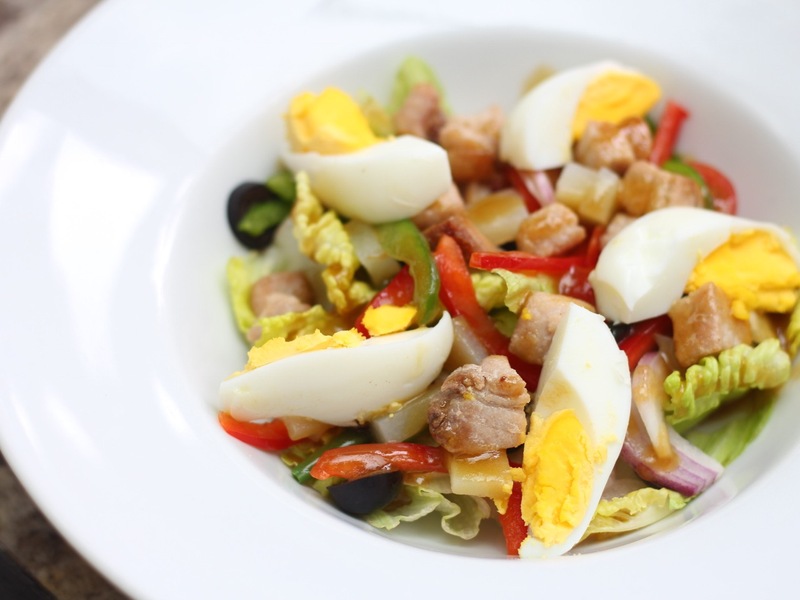 A bed of lettuce, bell peppers, onions, eggs tossed in an olive oil with vinegar dressing. This salad is a perfect, light appetizer to start off with. Chicken wings served with crisp celery and fresh salad. I didn't find this spicy, but it sure was flavorful. Grilled chicken barbeque served with white rice. 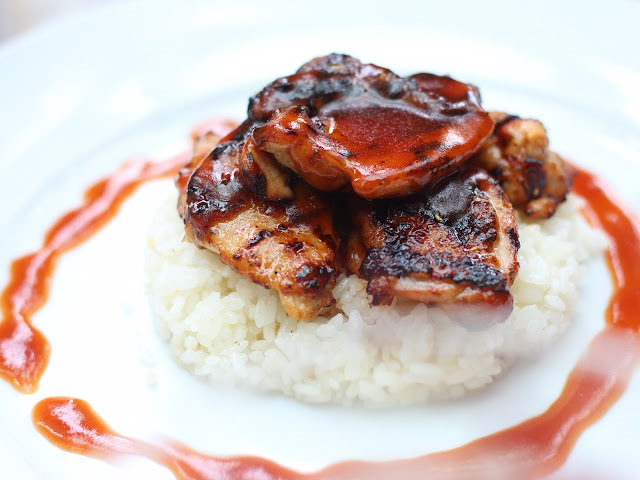 I really liked the marinade of this one, plus the fact that it wasn't dry. 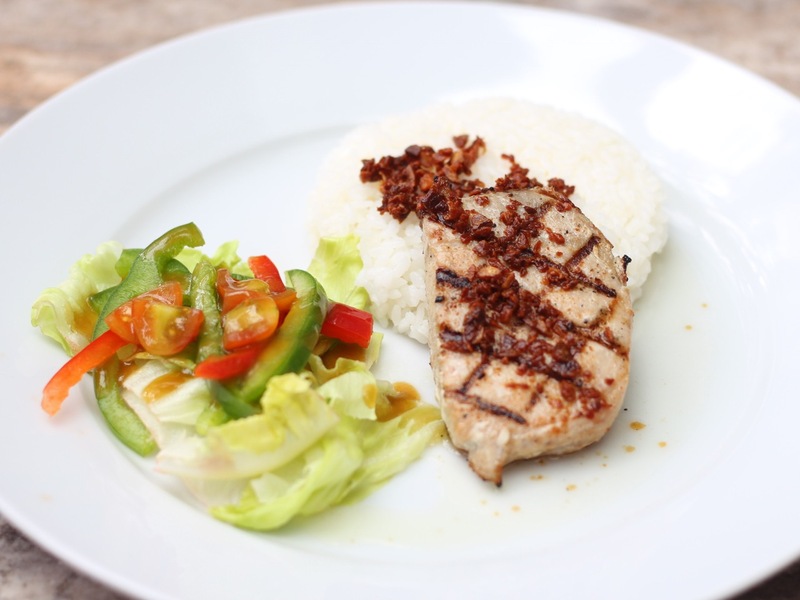 Tuna a la pobre with steamed rice and crisp salad. One of their desserts is this homemade vanilla ice cream that you can have either plain or with strawberry topping. Their own version of ice cream isn't similar to what we usually have. It's not milky and a bit more icy, which is good if you're really looking for something a bit different. 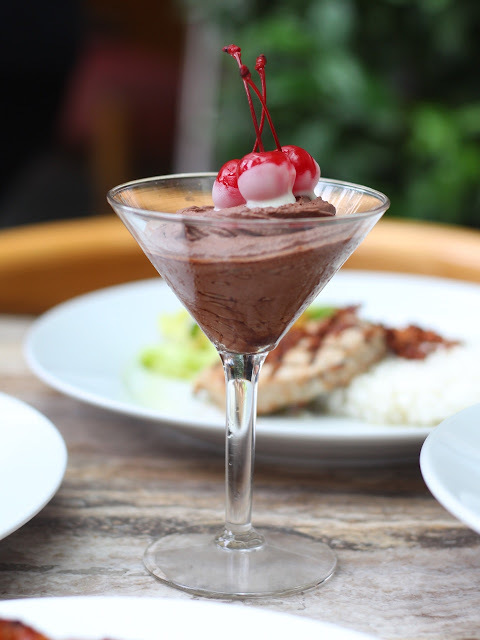 Super rich and creamy chocolate mousse topped with a little cognac. It would've been perfect for me if the mousse was more soft and airy and less dense. 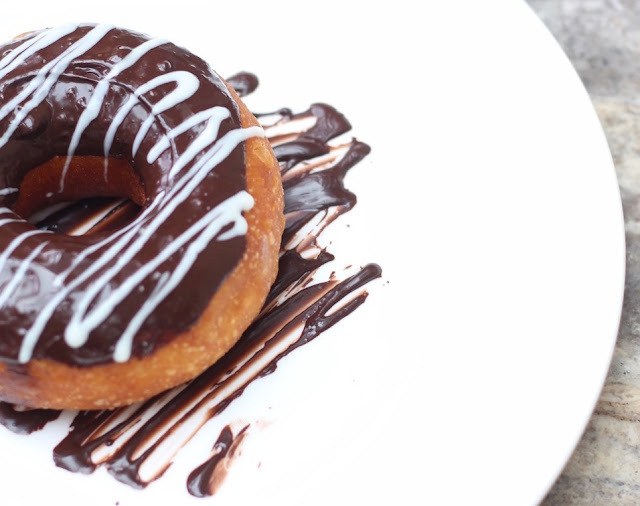 If you're running a little late for your meeting and feel like missing dessert, then you can opt to get their dessert-to-go, which is Highlands Bistro's freshly made doughnuts dipped in milk chocolate and drizzled with white and milk chocolate toppings. You can also have more of them for P50 each. 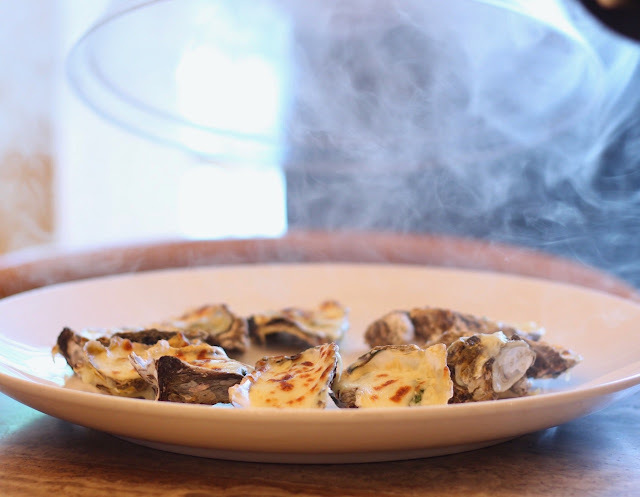 Baked oysters topped with cheese? 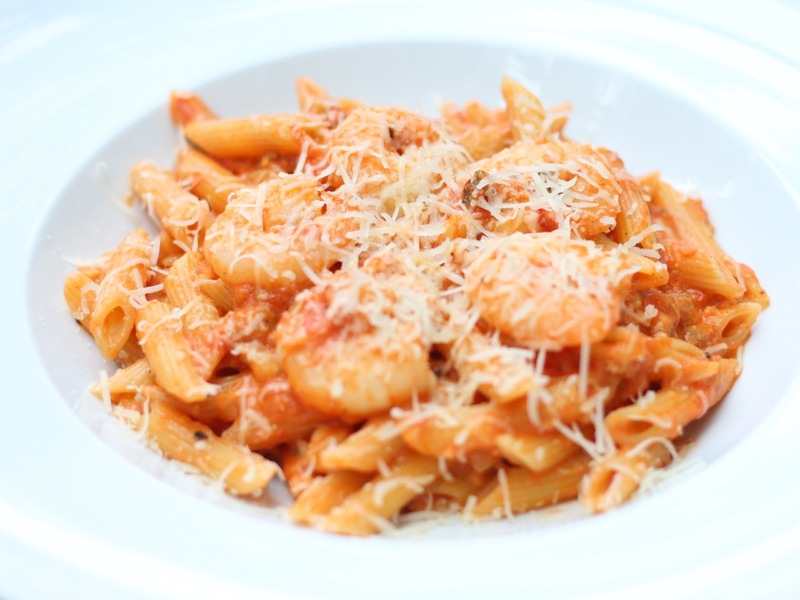 This dish never gets old, but Highlands Bistro sure serves it with a twist. 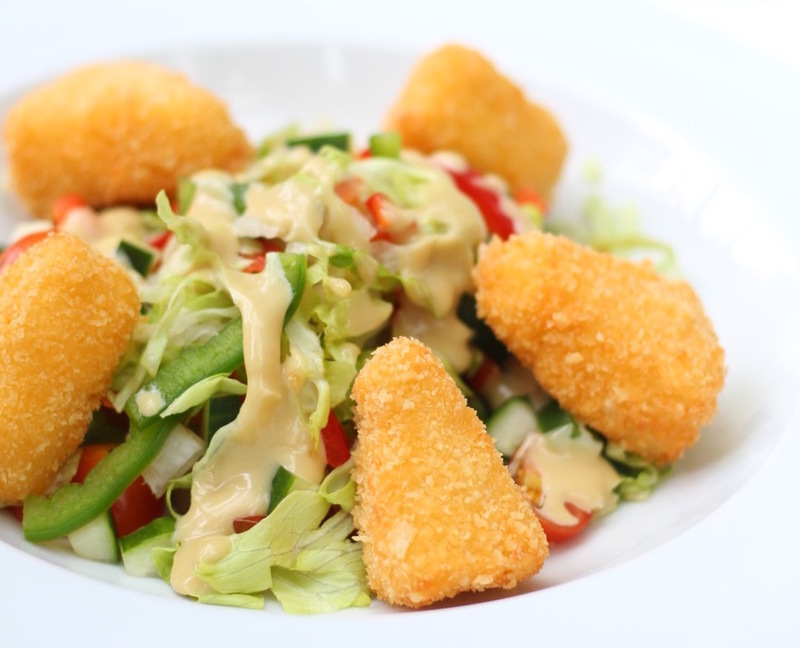 Mixed greens topped with fried brie cheese. 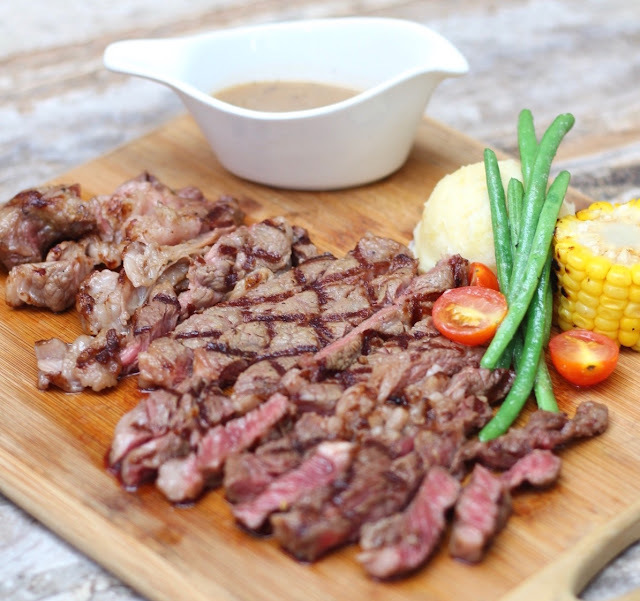 It's available at P320 for single serving, and P495 for sharing. 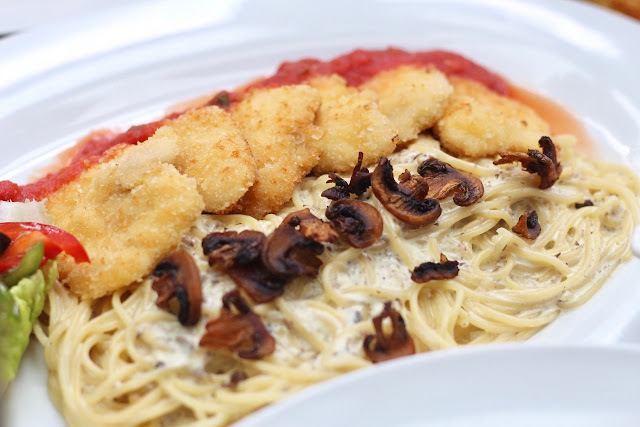 This truffle and cream mushroom pasta with chicken parmigiana was a lot surprising. I wasn't expecting that I'd love it, but I did. 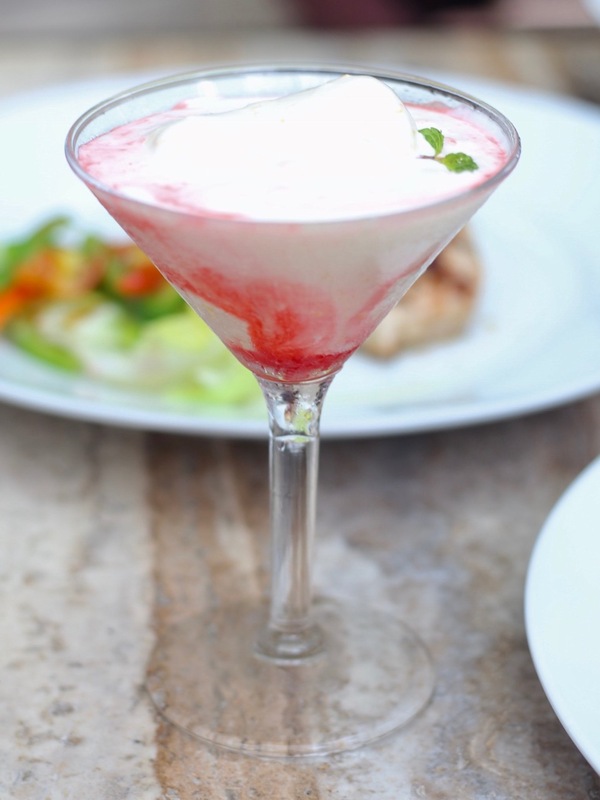 The cream and the truffle had a perfect balance, with each one bringing out the best flavor of the other. Most restaurants just showers their dishes with truffle even though a dish doesn't really taste good with it. This makes me skeptical of all truffle dishes out there, but this pasta changed all that. Penne pasta in tomato cream sauce, topped with shrimps and cheese. 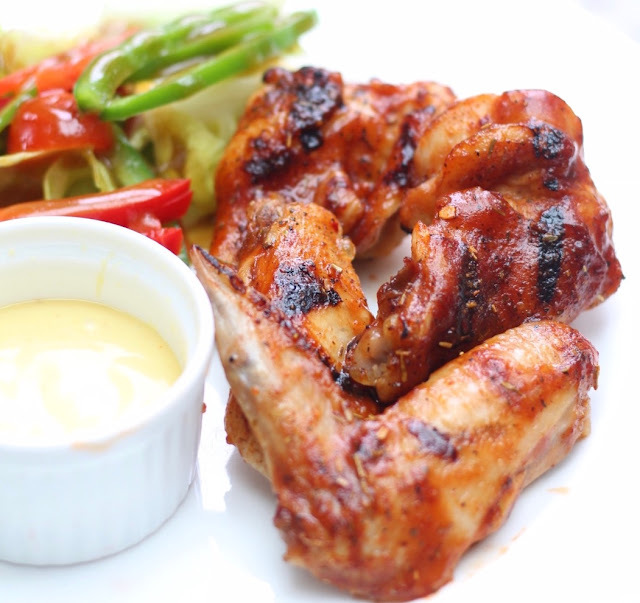 Available at P380 for single serving and P600 for sharing. Nothing beats a perfectly seasoned and grilled, tender and juicy prime rib! If you're craving for one, then this is the place to be. I enjoyed every bite best with their gravy. There are also a number of sides to choose from: spicy potato wedges, garlic mashed potatoes, french fries, and steamed rice. I personally liked the mashed potatoes, oh, and even those french beans tasted delicious. 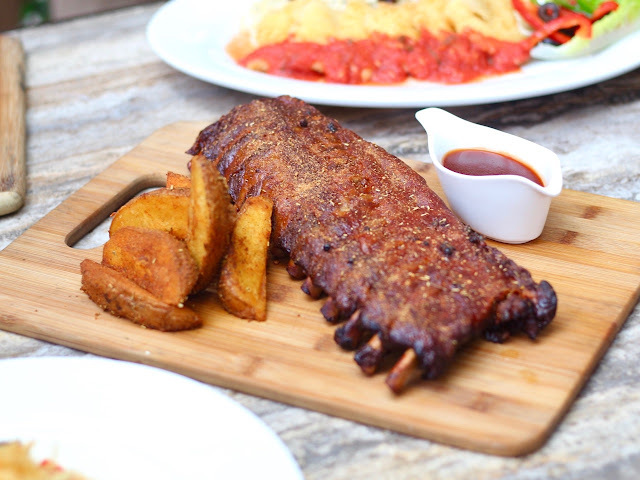 Highlands Bistro's ribs is quite different from the ribs we all love. They use 26 dry herbs and spices to give the ribs flavor, making it drier compared to other fall-off-the-bones ribs. I liked it better when I topped it with the sauce, since it gives it a smooth, less dry texture. 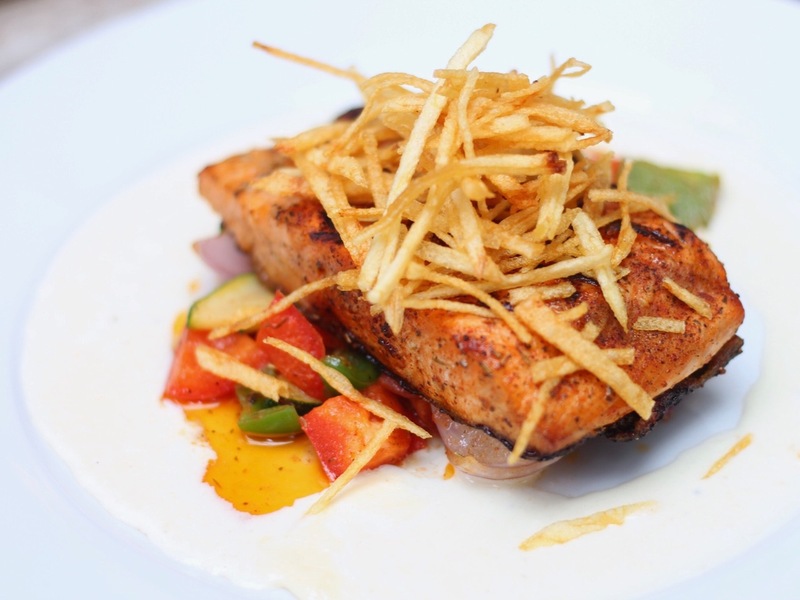 Salmon fillet in a bed of veggies, topped with fried shoestring potatoes. This is a great main for the seafood lovers out there. 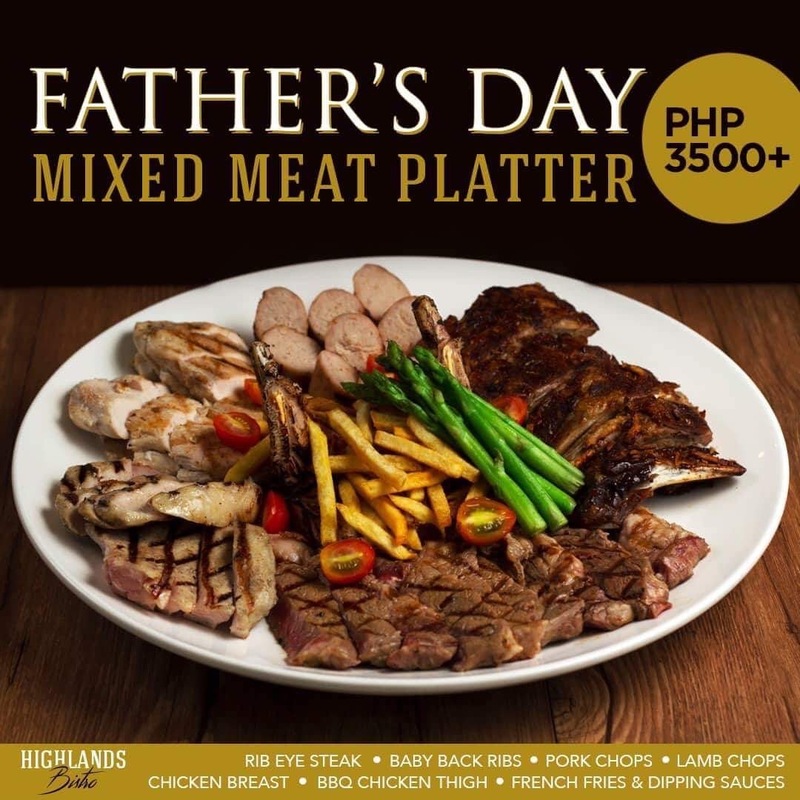 Highlands Bistro has got a fantastic promo for you and dad this coming father's day! Treat dad with a plate full of quality meats that says how grateful we are for his life. Catch it while it's here! Fatburger is Now at Mall of Asia! Who's Up for Some Cheap, Unlimited Samgyupsal?